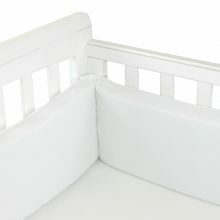 To BabyHood, safety is paramount, which is why we are happy to say our Sleep Positioners and Bumpers provides reassurance and security you need by preventing your precious little one from any accidental falls, injuries, knocks or bumps. 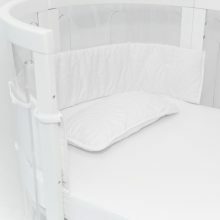 Our Sleep Positioner is made from a soft, plush micro toweling fabric which is stain resistant and colour fast and are a popular choice for parents since bub can be secured anywhere at any time. 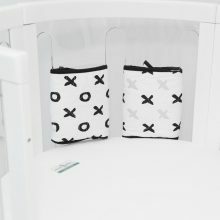 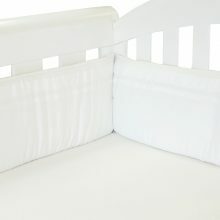 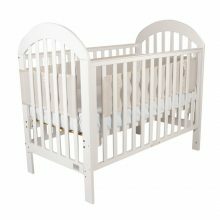 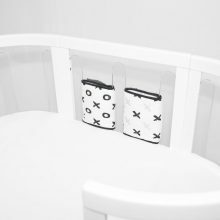 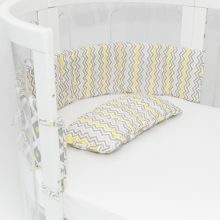 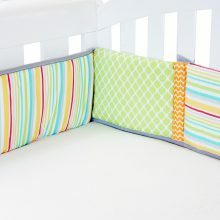 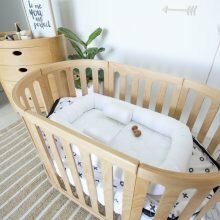 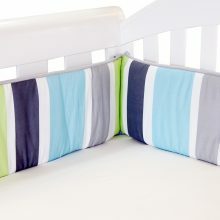 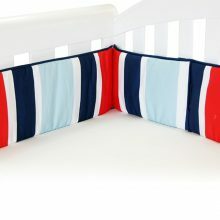 Our Bumpers are not only an amazing safety feature to add to your baby’s cot but their unique and stylish design will look great in any nursery. 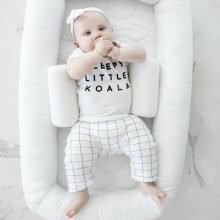 Filled with a 100% breathe eze™ fibre filling, your bubba will be provided additional comfort and support and both you and your baby and rest peacefully. 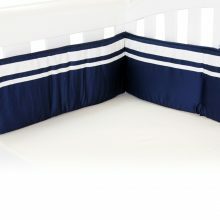 Bring an end to bumps in the night with a 3 sided Breathe Eze Cot Bumper.